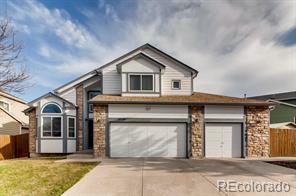 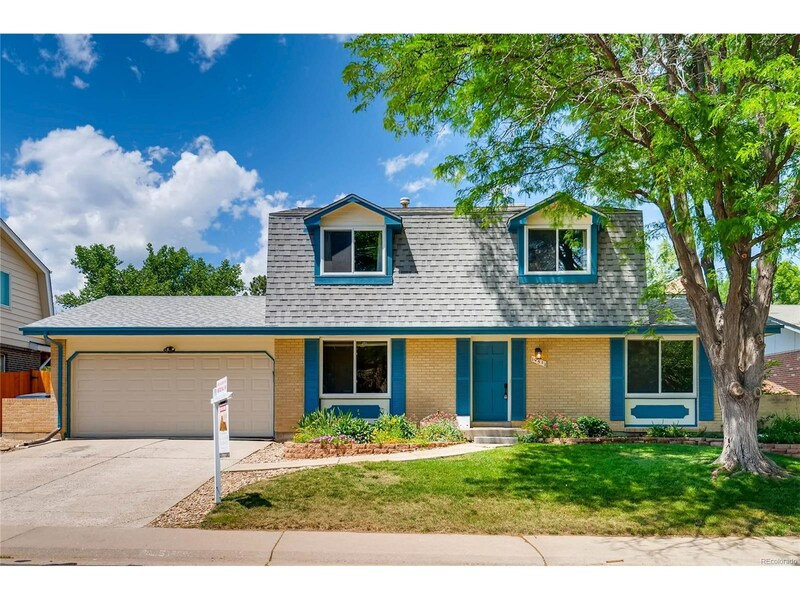 From this attractive family home walk right out of your back-gate on to the Ketner Lake Trail, walk to Standley Lake and acres of Open Space! 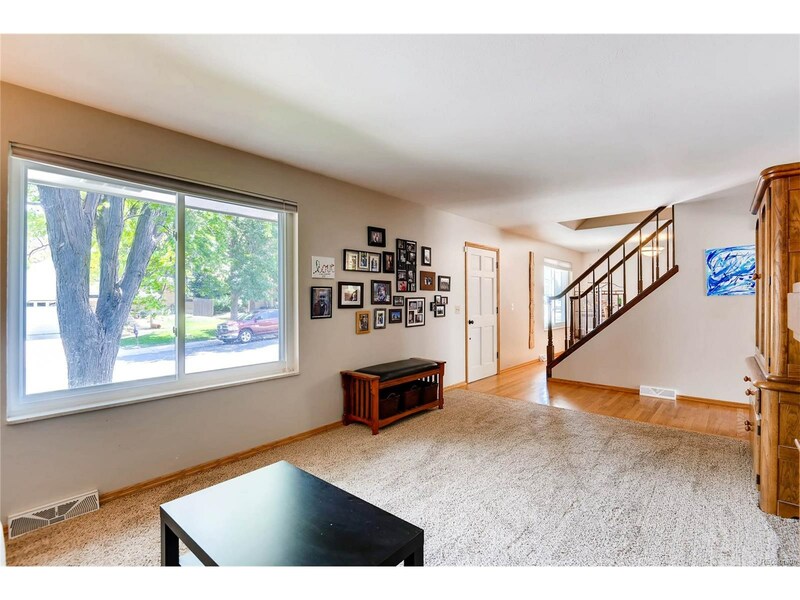 The main level features wood flooring and a cozy fireplace. 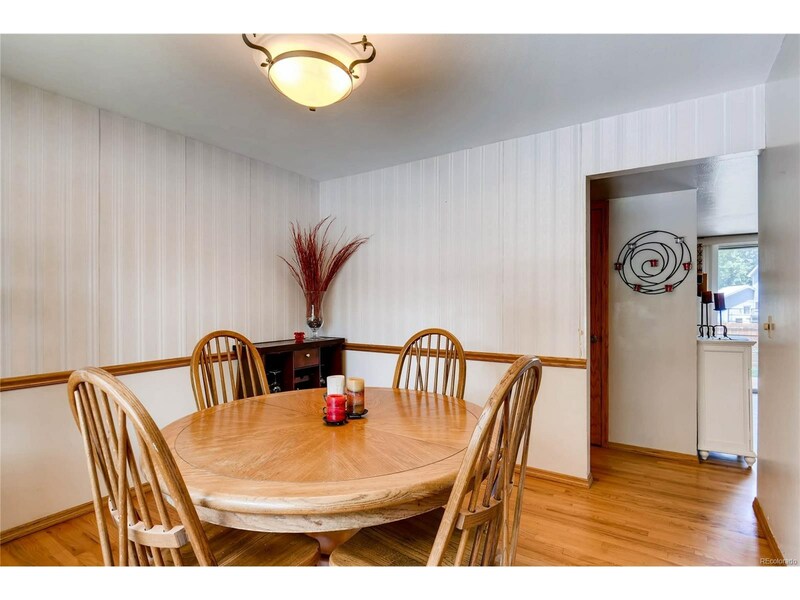 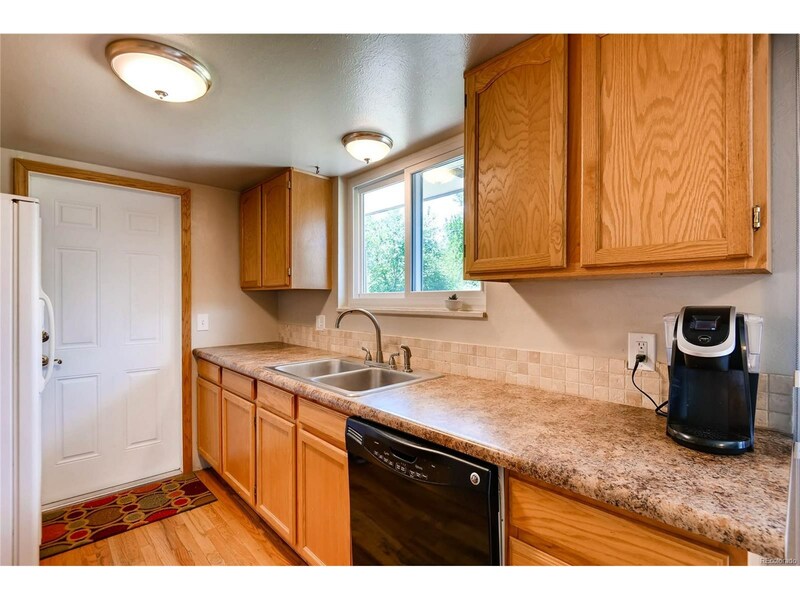 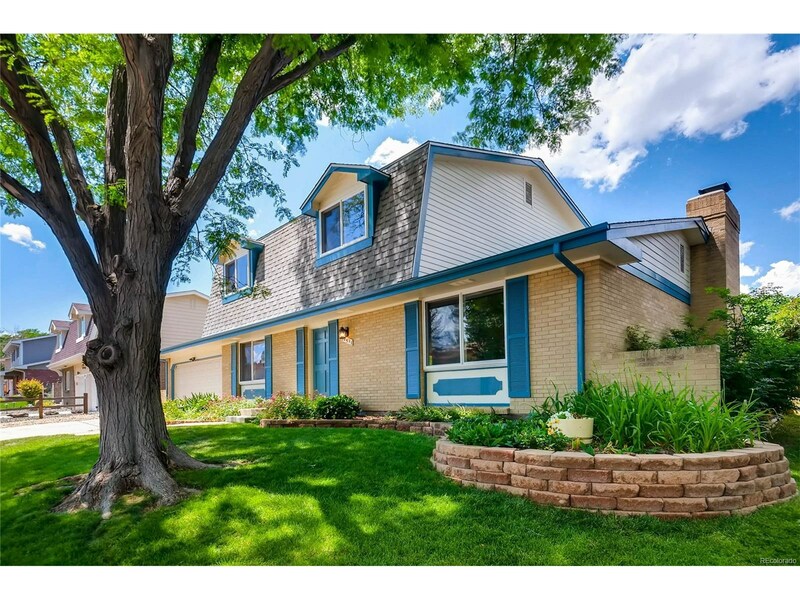 This home boasts spacious and bright bedrooms and two baths upstairs, this home is the perfect size. 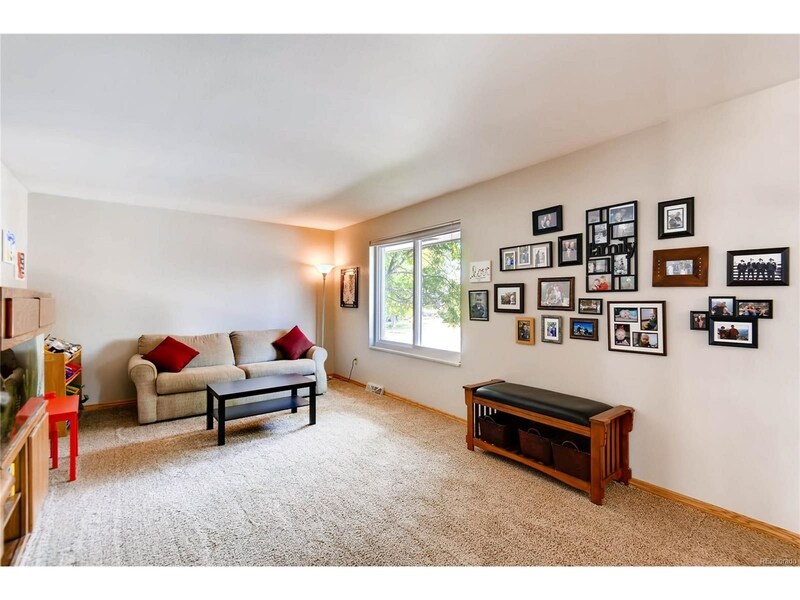 The fully finished basement includes a brand new wet-bar., a great space to entertain friends and family while watching a game. 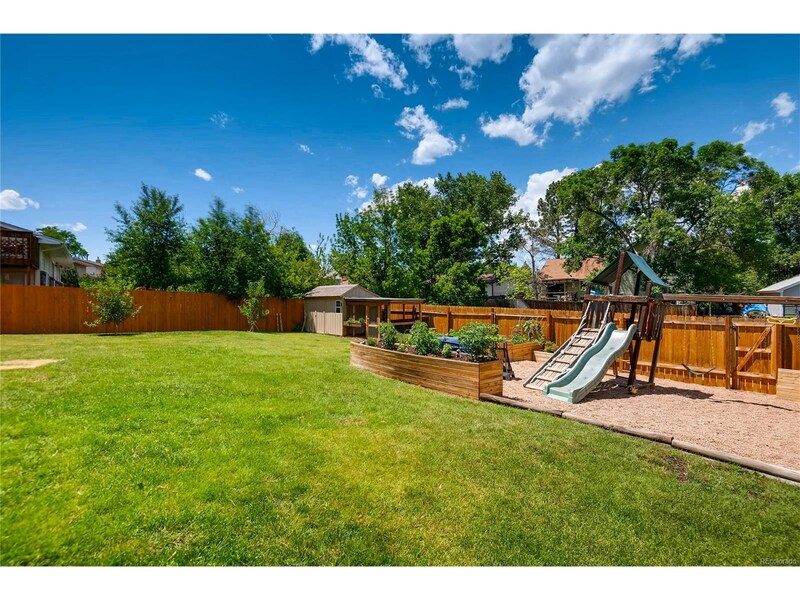 This fabulous landscaped backyard includes a play-structure and plenty of green grass. 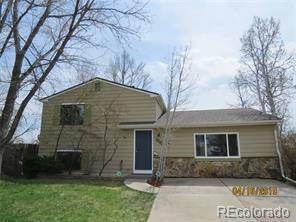 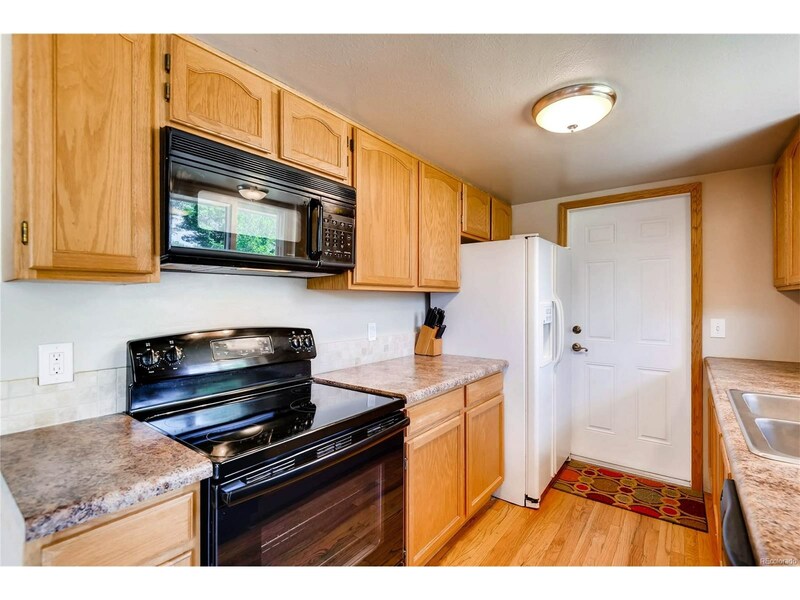 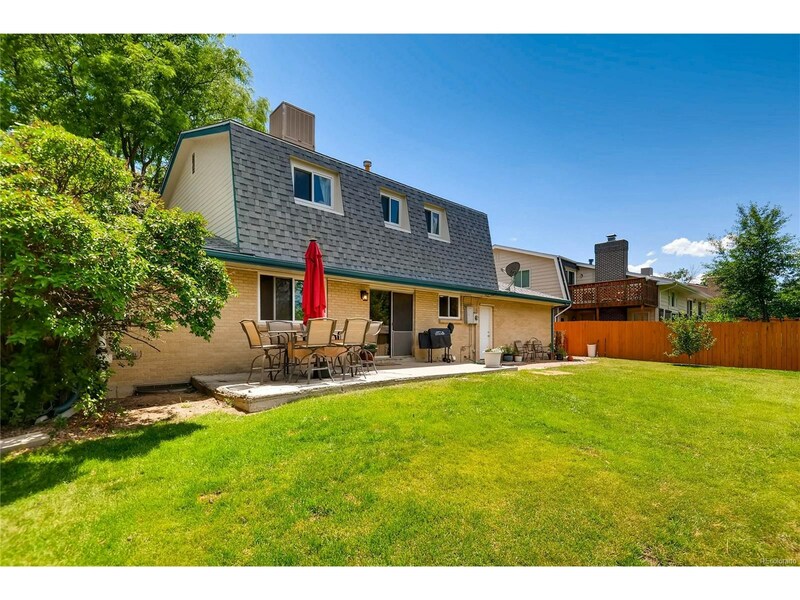 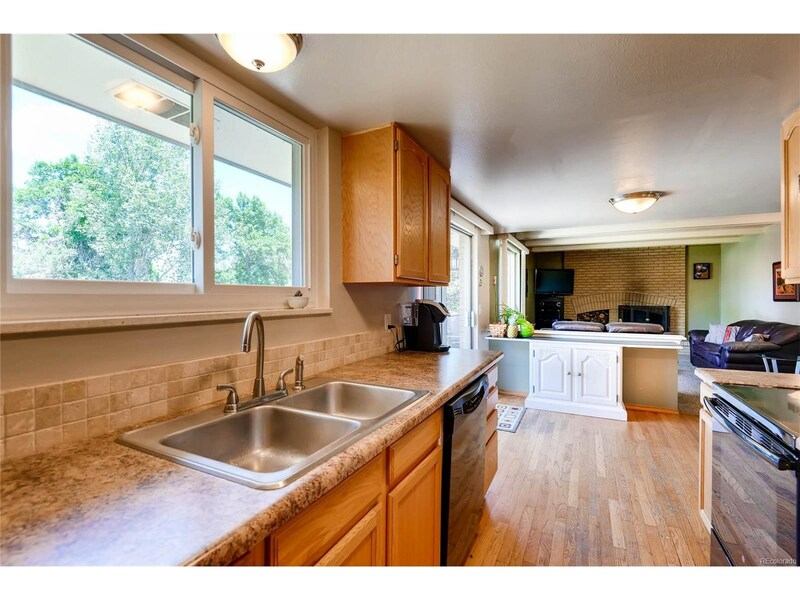 Call or text Saré Merrigan for a private showing or with any questions (720) 254-5315.